FROM HOLLYWOOD & VINE, USA, TO THE VINEYARDS OF CALIFORNIA, DOUG JEFFERY ENVISIONED A CAREER THAT BELONGS ON THE RED CARPET. Doug Jeffery was born in the US to a family of artists in the entertainment industry and he's no stranger to Hollywood glamour and fame. As an actor, Doug was the lead in over a dozen feature films. And most recently, he was the host of The History Channel's "Where Did it Come From?" and a celebrity judge on "Beauty and the Geek". 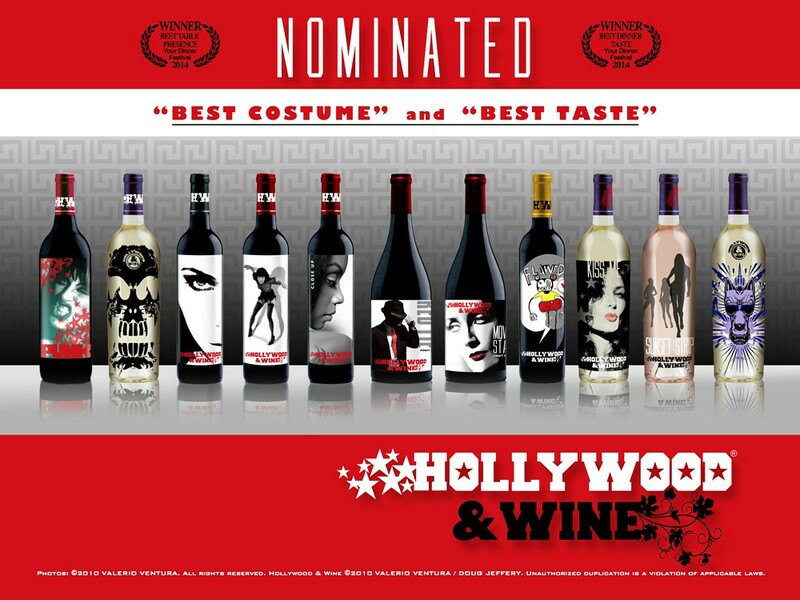 Doug also appreciates a good glass of wine and became a celebrity wine vintner alongside partners Candace Kita and Emmy Award Winner, Valerio Ventura with their boutique wine label, Hollywood & Wine. Constantly creative, Doug is the owner of the set design company, 41 Sets, a premiere set construction and design company that plays a big role in some of the most visible productions in Hollywood. In his spare time, he is a strong supporter of The Pico Youth Center, The Filmmaker Film Festival and other charity and relief organizations. 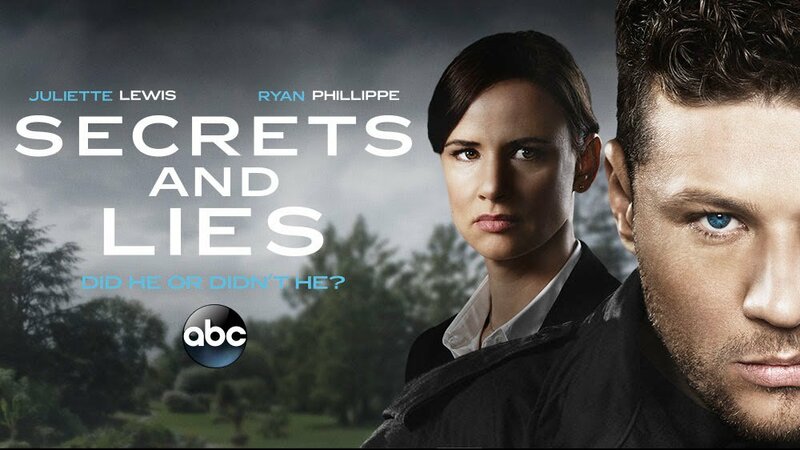 Doug guest stars on ABC's Secrets and Lies. Doug shoots a promo for "Scream Queens" on FOX. Candace and Doug travel to St. Barts in the French West Indies and Anguilla in the British West Indies for VIVA GLAM Magazine. Doug shoots the film "Counter Intelligence". Doug shoots a project for a leading car company. Doug and Candace travel to Guadalajara, Mexico for Hollywood & Wine's tequila brand, Imperio Real Tequila. 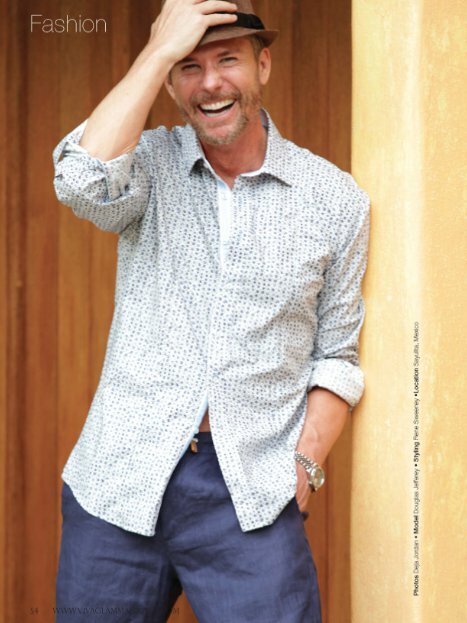 Doug shoots a print campaign for Toscana Country Club in Palm Springs, CA. Doug and Candace travel to Costa Rica to shoot a campaign for Glamarella Couture, Stagecoach Men's line. Doug and Candace travel to Palm Springs to shoot a commercial for the Palm Springs Bureau of Tourism. Doug and Candace travel to Sayulita, Mexico to shoot a men's fashion editorial for Viva Glam Magazine with supermodel Karolina Chomistekova. Doug and Candace travel to the rMIT house in Palm Springs to shoot a fashion editorial in Rancho Mirage for Viva Glam Magazine. Doug travels to Punta de Mita, Mexico to shoot a fashion editorial for Viva Glam Magazine. Doug and Candace travel to Central California to shoot the sizzle reel for Hollywood & Wine. Doug travels to Placencia, Belize in Central America to shoot a men's fashion editorial for Viva Glam Magazine. Doug and Candace travel to San Francisco to shoot 4 commercial spots for a business app. Doug and Candace are traveling to Puerta Vallarta, Mexico to shoot a men's fashion editorial spread for the upcoming Charity Issue of Viva Glam Magazine. Doug appears in The Beauty Issue of Viva Glam Magazine in a men's fashion editorial, "Classic Men's Accessories". Doug appears on the Del Weston Show discussing Hollywood & Wine and 41 Sets. Doug appears on Actor's Entertainment discussing longevity in the Entertainment Industry in front of and behind the camera. Doug and partners, Emmy Award Winning Valerio Ventura and Candace Kita officially launch the boutique wine label, Hollywood & Wine. Doug appears in the Celebrity Issue of Viva Glam Magazine. Read about Doug in the newest issue of VIVA GLAM Magazine! See Doug in the new issue of VIVA GLAM Magazine, The Editor's Choice Issue, as he takes you on a journey to Austin, Texas! 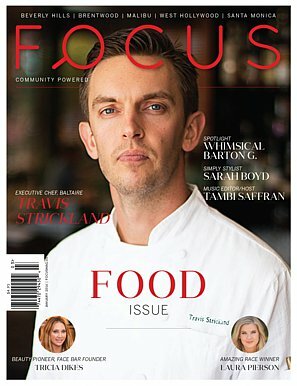 Check out Doug's article for Hollywood & Wine in the new issue of Focus Magazine! 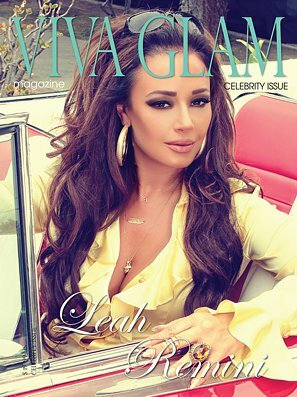 See Doug in The Green Issue of VIVA GLAM MAGAZINE! See Doug in the new Celebrity Issue. For all interviews and articles click here. Doug understands the importance of giving back to the community. He has been actively involved in several humanitarian causes for the past ten years. His favorite charities include The Pico Youth Center, AIM and Kids and Teens Film Maker. Doug and 41 Sets also has an apprentice program where each year he hires underprivileged youth to learn a viable trade in the Entertainment Industry. Doug said, "I am always looking to help based on growing up and having to deal with my own personal struggles. Remember, it is not where you start that is important. Rather, it is where you end up that makes all of the difference."